It was the sociologist and author Ray Oldenburg who first posited the notion of the “third place” and its importance as a not-home, not-work gathering spot where all are welcome. Often a bar or a pub is that place, and whether it’s a shot-and-beer joint or a place for martinis and Manhattans, the tone of the experience is set by the bartender who can wear the hats of jester, therapist, father confessor and friend, all at the same time. Here are some of our favorite barkeeps. He came to Pittsburgh to go to the University of Pittsburgh with designs on dental school, but along the way found another way to numb teeth and gums: Whiskey. 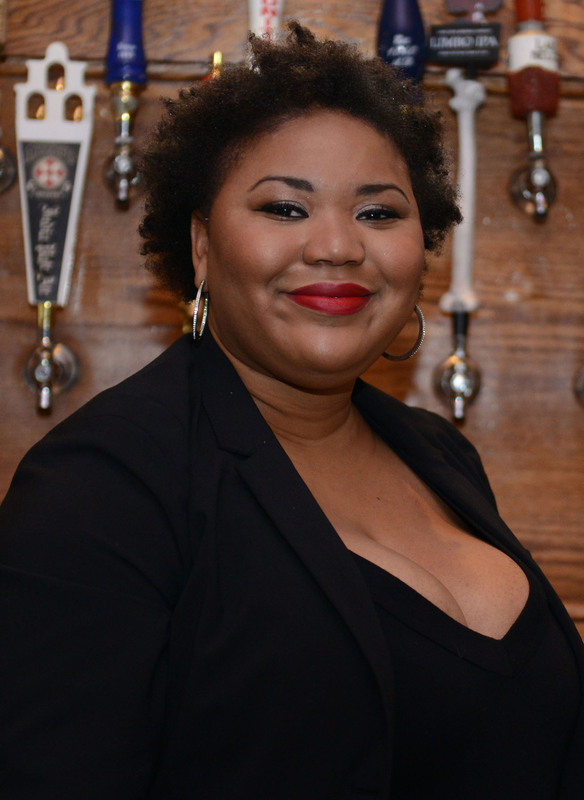 Erie native Cortney Buchanan is a savant-scholar of Scotch, having honed that knowledge over a 13-year stint at Piper’s Pub. 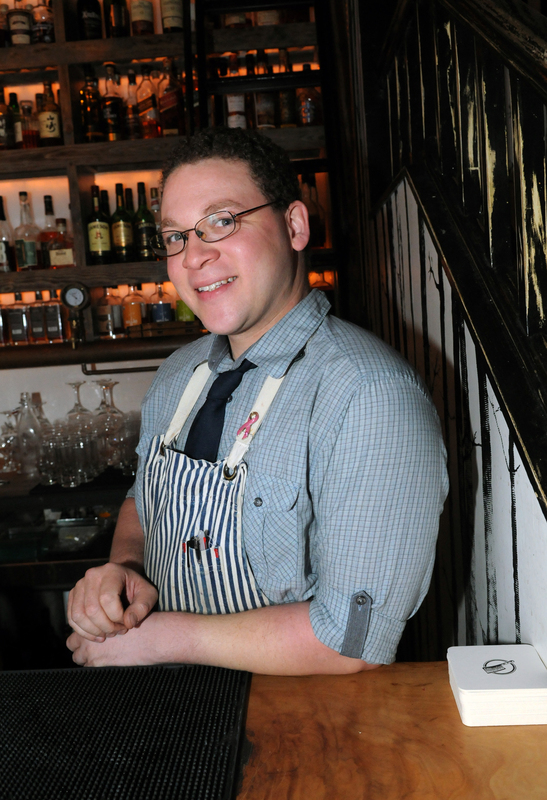 He’s since taken his skill set to Downtown’s Butcher and the Rye, along with an acid wit that’s drier than any martini. His humor can be an acquired taste, but his professionalism, respect for fine spirits and commitment to his craft come naturally. 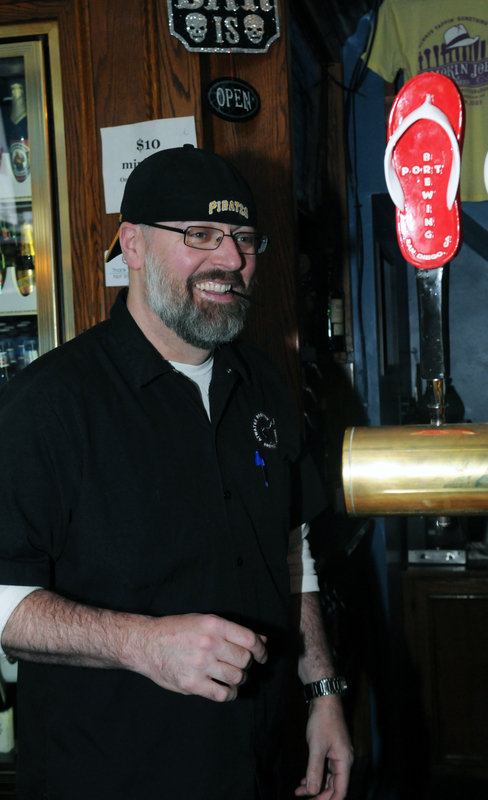 Regulars are routinely greeted with an announcement and applause. Pop songs and movies are regularly re-imagined and belted out with hilariously profane lyrics and titles. And there is no piece of sports trivia he doesn’t know. Pull up a stool because the bar can be a de facto stage at Smokin’ Joe’s on the South Side, where the Tommy Carroll show has been playing a few nights a week since 2002. Be sure to stop in some time and let him know how much you, too, hate Tom Brady and the Patriots. 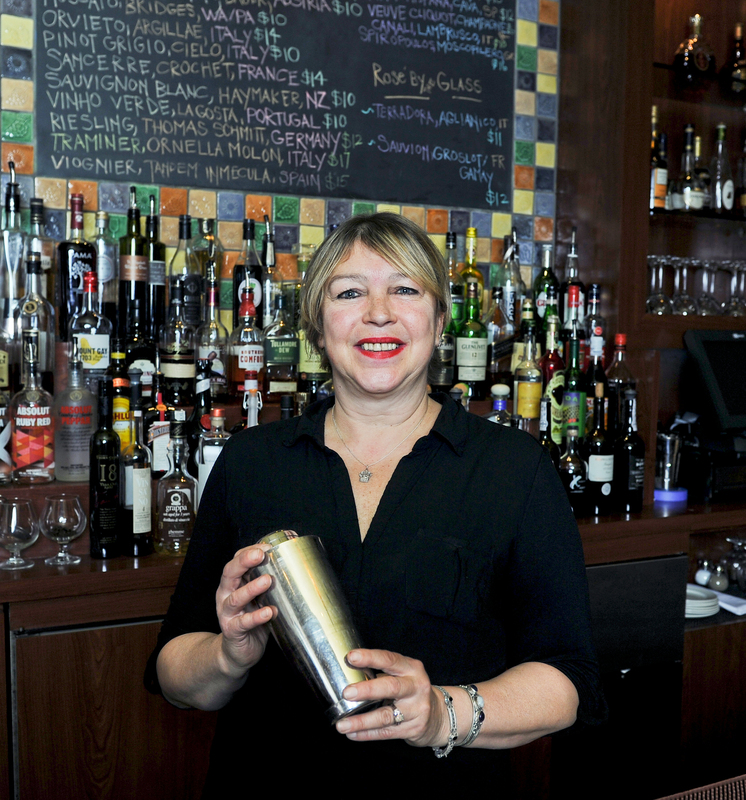 While it may be human nature to seek a splash of spirits to soothe the temporal tensions of a difficult day, if you stop at Blue Dust in Homestead, you might not even need the booze to lighten your mood if Stephanie Dickson is behind the bar. Her smile and laughter are positively infectious, her beer knowledge superb and the liquor infusions she and her colleagues make are without parallel in the region. And she routinely plays the foil to the establishment’s owner, “Uncle” Jerry Miller, a character nonpareil in his own right. 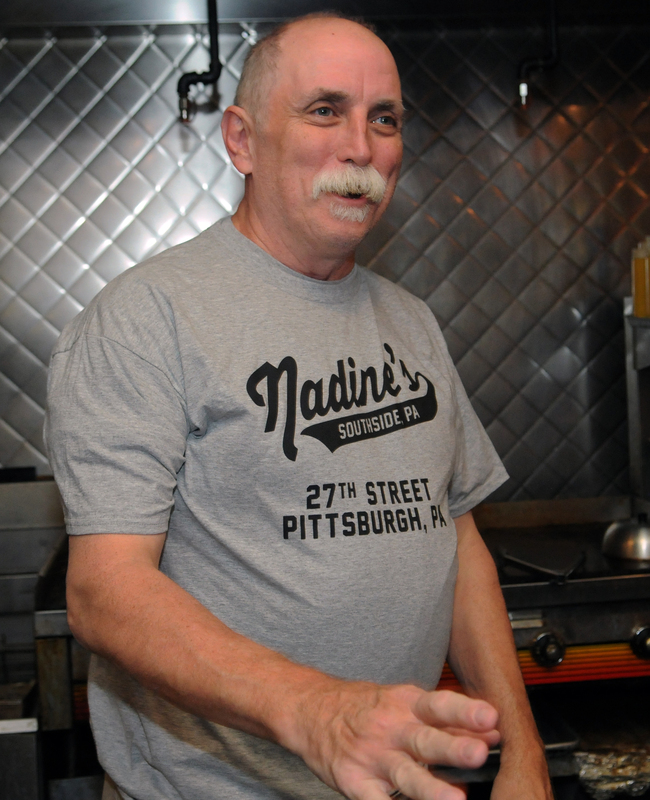 With a mischievous glint peering out over bifocals, bartender and cook Earl Rudis at Nadine’s on the South Side has that rare ability to make you laugh out loud — at yourself no less, even when you’re on the receiving end of an endless stream of chop-busting that’s like Pittsburgh Dad meets Mel Sharples. For instance, to a customer that’s leaving: “Hope to see you again. But don’t make it a habit.” To a couple: “How did you two get together? An AA meeting?” “Everyone should have a job where they laugh their [posterior] off all day long,” he said of his career of 24 years.